Italian teams withdraw from Eurocup! 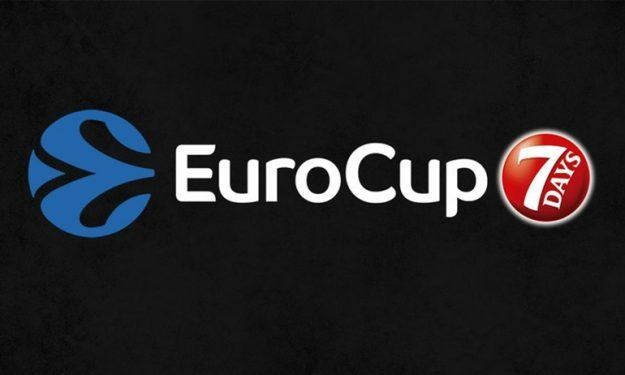 Trento, Reggio Emilia, and Sassari informed Euroleague that they will not play in Eurocup next season. Trento, Reggio Emilia, and Sassari informed Euroleague that they will not play in Eurocup next season, as reported by La Gazzetta dello Sport. Cantu, the fourth Italian team in the competition, is going to announce its withdrawal by July 11. The four teams will play in Serie A and are unlikely to join any FIBA Europe Competitions, since the teams for the upcoming Champions League have already been set. If the teams would not withdraw from Eurocup, they would have been excluded from Serie A, the Italian championship, as this rule was imposed by FIBA to national basketball federations when the Champions League was announced. This decision is going to create one more battle between Euroleague Basketball and FIBA and sets Eurocup in obvious danger.